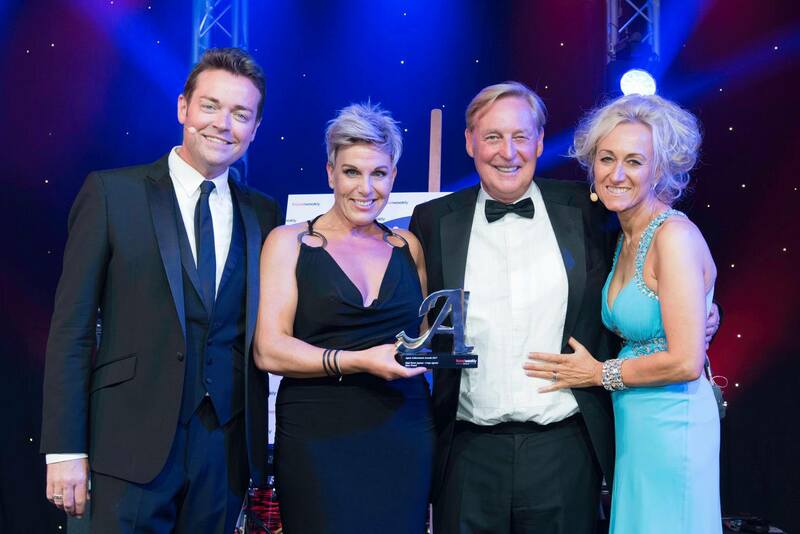 At our recent overseas conference held at H10 Andalucia Plaza in Marbella, Not Just Travel scooped our prestigious Outstanding Achievement Award on what was a great awards night. 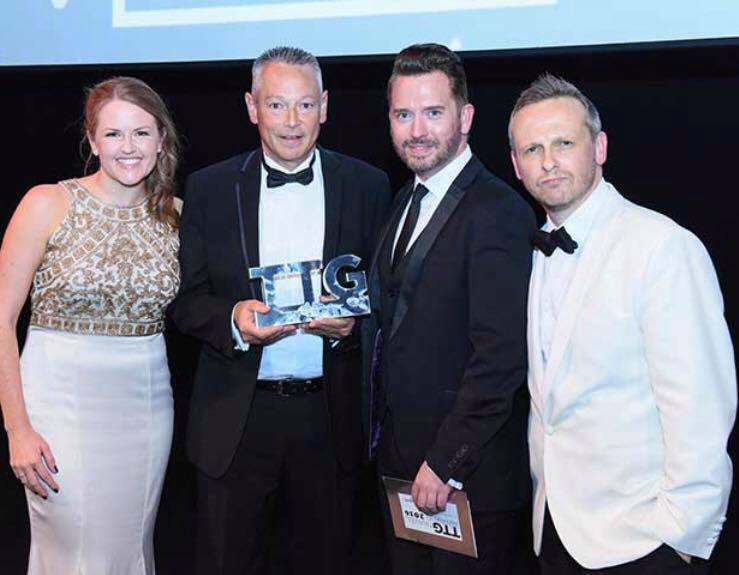 As well as winning the main accolade, Not Just Travel were awarded a handful of other supplier awards recognising their fantastic hard work over the past year. 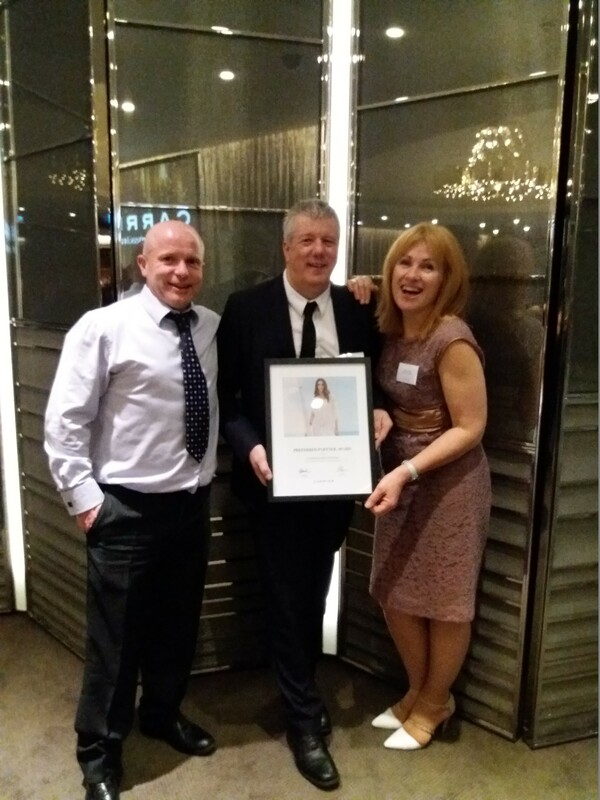 We would like to wish Steve, Paul & the team at Not Just Travel a huge congratulations, we have watched your phenomenal growth and look forward to what you have in store for 2018! 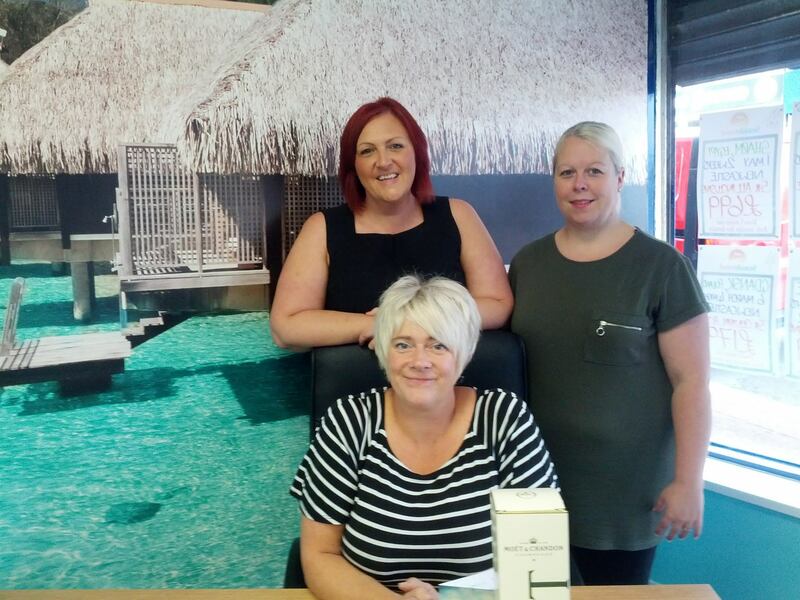 Nicola Park and her fantastic team at Seaside Travel have recently opened their second branch in Sacriston, County Durham at the end of September. 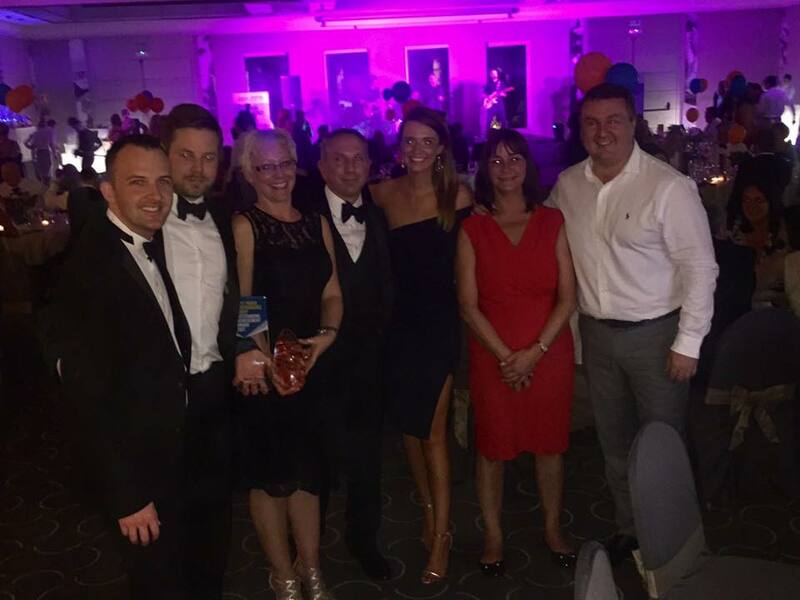 Seaside Travel have been an Independence Group member since 2003, and have grown from strength to strength over the years. We would like to wish the girls the very best of luck for the future and know they will be a great success!